Serving Tacoma for Over 40 Years! City Glass & Upholstery is a Tacoma original! We’ve been experts in auto glass replacement, home and commercial glass installation, repair and replacement for over 50 years. 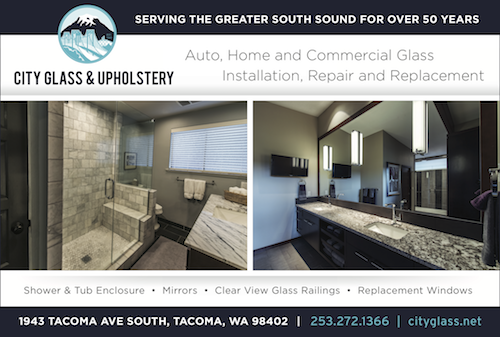 City Glass & Upholstery, which began as an auto glass and upholstery firm has expanded from autos, boats, and RVs to almost every need a Tacoma and surrounding area home or business may have. From insulated vinyl and storm windows to glass railings for decks and patios to shower doors, tub enclosures, mirrors and commercial storefronts City Glass & Upholstery should be your first and last stop in new construction and remodeling phases of home and commercial improvement. Auto glass and windshield repair and replacement is where we began. 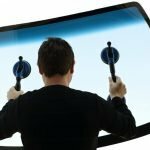 With special expertise in auto glass, City Glass has been serving Tacoma’s car and truck windshield replacement needs using proven, state of the art equipment and procedures. Not all windshield replacements are the same – be sure that you have a proven auto glass expert. In addition to great pricing, we will be sure to do a careful, safe and lasting windshield replacement. City Glass & Upholstery has been serving our neighbors home glass needs in Gig Harbor, Lakewood, Federal Way, Puyallup, JBLM and the entire Pierce County area for decades. Our trained window installation teams have assisted homeowners in both new home and remodel projects. We’re the trusted residential glass experts for many home builders and contractors in the Puget Sound region. They know, as our long time customers know, that City Glass stands behind our work. 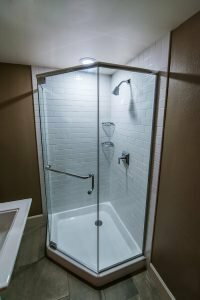 City Glass & Upholstery is one of the few local professional glass installation companies that can meet your Tub and Shower Glass design and installation needs. 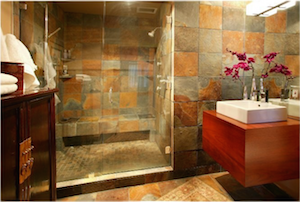 In addition to tub and shower glass, we’re pleased to assist customers with glass railings, pet doors and mirrors. If it has to do with glass for your home or auto, chances are that City Glass & Upholstery is your local Tacoma expert! Give us a call for immediate help at 253-272-1366 or stop in and visit our Tacoma Ave showroom just to see a sampling of what we have to offer. You can also take a look at our video below to see some of what we offer. We’re happy to arrange an onsite visit by one of our professional glass experts to review your project and needs. We’re regularly helping clients in Gig Harbor and throughout the Peninsula, Lakewood, Spanaway, Puyallup, Fife, Federal Way and surrounding communities. For commercial projects or new home construction, we’ve worked in Seattle and vicinity as well. Just give us a call or fill out our contact form to discuss your project with us. Click here to contact City Glass via email. Have you ever wondered what life would be like with new windows? 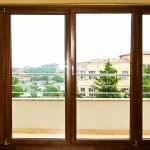 New wood-clad or vinyl windows installed on your home provide energy savings, make cleaning easy, and deliver a beautiful new look that will compliment your home and lifestyle. Installing new energy efficient windows is a long term investment that provides a strong return through simple savings on your energy bills to tremendous profit on resale. 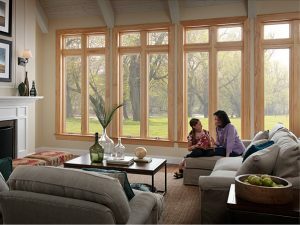 Energy efficient home windows have a big impact on appearance and maintenance costs. Home improvement is the best way to maximize the value of your home. When remodeling your home, you can rely on City Glass & Upholstery to work well with you and/or your contractor. We know the best window manufacturers like Milgard Windows. City Glass & Upholstery is here to give you a great start as you begin your search for the best products to meet your needs and budget whether you need residential or commercial applications, glass railings for decks, stairs, and docks, and vinyl windows to insulate and beautify your home as well as shower doors and tub enclosures to make your life easier and more comfortable. City Glass & Upholstery is here to assist you with any questions you may have and feel free at any time to Request a Free Quote. Come explore our showroom on Tacoma Avenue to get ideas and discuss your needs. We look forward to seeing you soon! 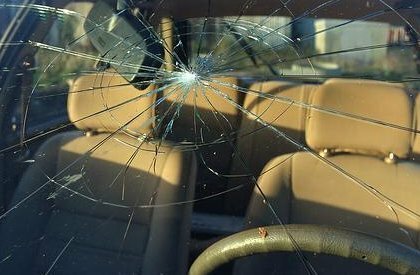 More than just a nuisance, a chipped or cracked windshield is dangerous! During less than great weather – which we sometimes have in Tacoma and throughout the Northwest – it makes it even harder to see. But sunshine is no better with chipped or cracked windshields. The cracks can refract the light, making it more difficult to see. And difficulty in seeing while your driving can be deadly. Often, your insurance will help with the cost. Come see us at City Glass. We’ve been replacing and repairing windshields from our Tacoma location longer that most companies. And you can be sure you’ll get the right materials, the best workmanship and great quality glass. Don’t take a chance on the cheapest price offer – it can be a costly mistake. We offer very competitive pricing AND the best service in Tacoma, Lakewood, Gig Harbor and vicinity. Call City Glass today! Click Here to Leave YOUR Review! 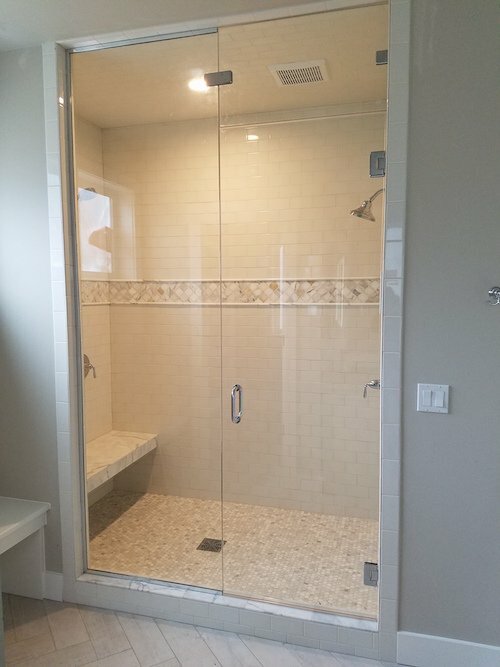 I had city glass make and install a custom glass shower door. They did a great job and I was very pleased with the product and work. City Glass installed for me last year a heavy (thick) clear glass door and support enclosures for my neoangle shower. The City Glass project certainly represented an investment bigger than off-the-shelf shower door kits at the big box retailers but with its sleek lines, water-tight qualities and minimum use of trim metal it looks like it should be in a fancy spa that is how great it is in my bathroom. It was money wisely spent. Thanks Kurt Schmitz for the great service. A Beautiful Shower Door Makes a World of Difference!